Guttering and Valley Iron Repairs and Maintenance. 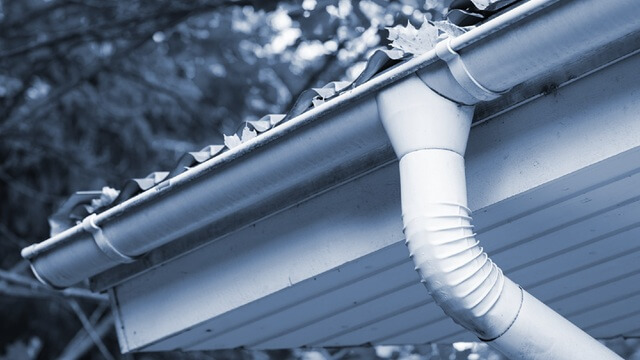 Broken or inadequate guttering or valley irons can cause leaks within your roof space, keeping your guttering system well maintained can reduce the chance of leaking roofs in the future. Gutters that contain too much build up of dirt, moss or debris can not only cause a fire hazard in the hot summer months but can also affect the angle of the gutter leading to water build up and leaks through the roof. Call us today for free measure and quote/assessment of your guttering and valley irons or to book in for a full gutter clean.